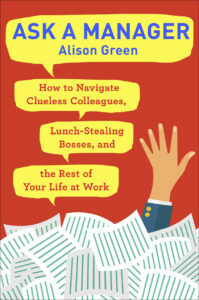 In this new book, I take on more than 200 of the tough conversations you might need to have during your career and give you the exact wording to do it — whether it’s what to say when your boss seems unhappy with your work, how to respond when you catch a colleague in a lie, or so much more. Learn more here. 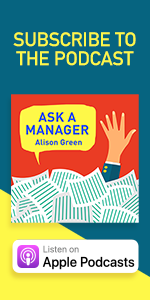 If you’ve ever wished that you could look into the brain of a hiring manager to find out what you need to do to get hired, this e-book is for you. Inside, you’ll get step-by-step help through every stage of your job search, and I’ll explain at each step what a hiring manager is thinking and what they want to see from you. Learn more about it here. 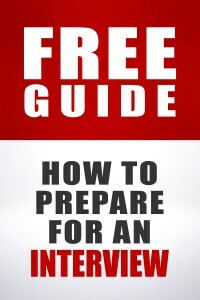 If you struggle with preparing for job interviews and feeling confident going into interviews, this free guide is for you. Get it here. Want to be a good manager? 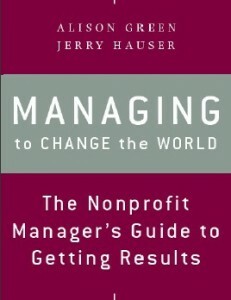 This book, which I co-authored with Jerry Hauser of The Management Center, will teach you how. 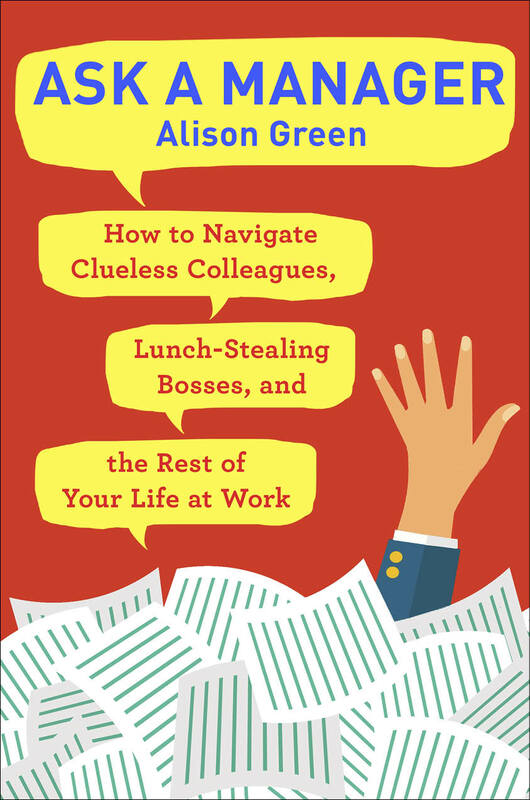 The book provides step-by-step guidance on being an awesome manager who gets results, sample scripts for tough conversations, worksheets for delegating well, and oh so much more. 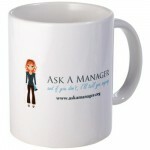 Want to show your love for Ask a Manager with a mug? Or a mousepad, magnet, or sticker? You can order them right here. 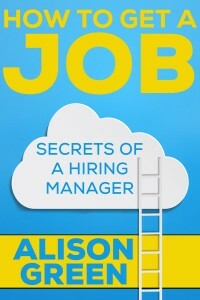 Want to earn a 40% commission promoting How to Get a Job: Secrets of a Hiring Manager with your friends and followers? Join my affiliate program here.